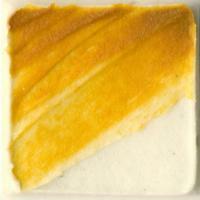 Pastes can be used to achieve a variety of effects and expressions. 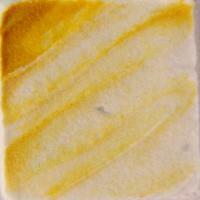 When used in conjunction with acrylic colours they broaden working properties and expand creative possibilities. 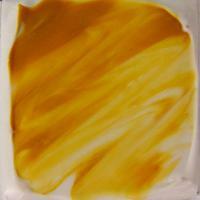 Unlike gels, pastes are opaque because they contain Marble Dust or other fillers that create a white or clay-tone finish with a variety of textures and properties. Molding Paste can also be used to create foundations for painting either to create texture over a smoother surface, or to smooth out a textured surface. 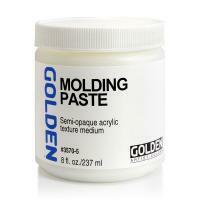 The absorbent qualities of Molding Paste make it suitable as a ground for nearly every painting and drawing media.